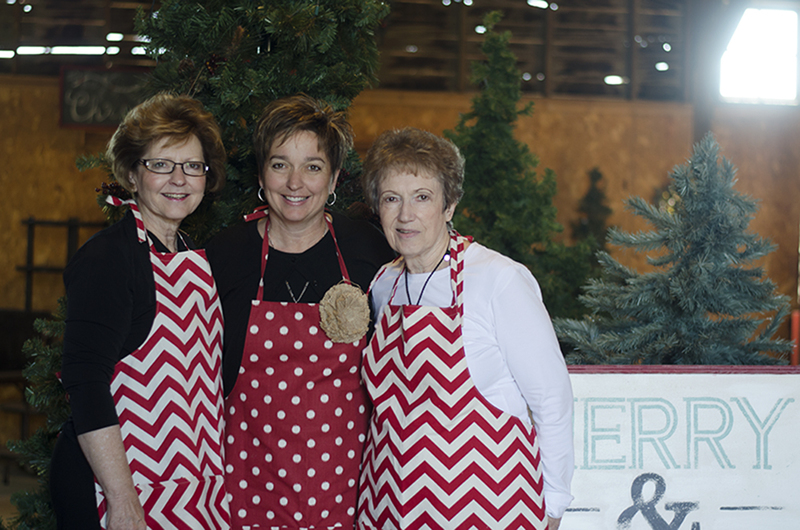 The Piper Barn Show was born in 1988 when it's founders, Sheila Piper and Laree McNeese decided to follow their creative passions and bring a new and unique shopping experience to the central Washington area. 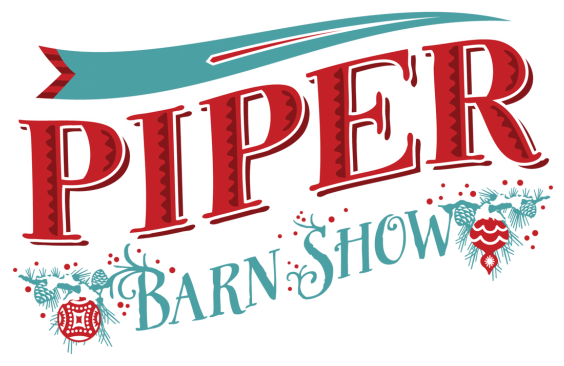 Located in the Pipers' barn, the show started small and grew into a much loved tradition. Each year brought new and exciting homemade crafts and décor. Due to family health reasons, the last show under their direction was held in 2001. The barn was used for farming equipment and storage after that. In 2012, after her husband retired from the Air Force, Julie Piper Phipps (Shelia Piper's oldest daughter) and her family returned to Moses Lake to farm. In 2013, Julie decided to pick up where her mother had left off and has brought life back in to the barn. Adding her own style and flair, Julie now has over 80 vendors who come to the barn each year and hopes to see that number grow! She has expanded venue space to the grain silo's that sit next to the barn and works tirelessly to make each year bigger and better! 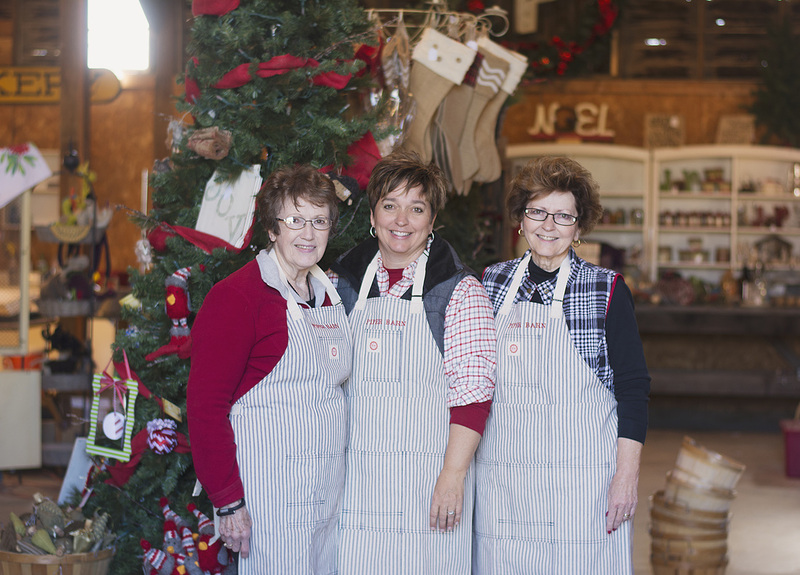 People come from all around to experience the magic of "Piper Barn." Come make us your new Holiday Tradition!